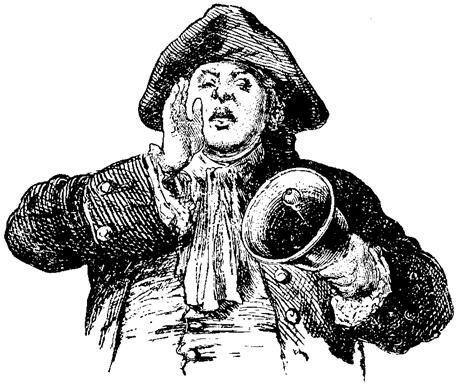 on June 9 from 11 a.m. until 3 p.m.
for Connecticut Museum Day and by appointment. and for visits by appointment. 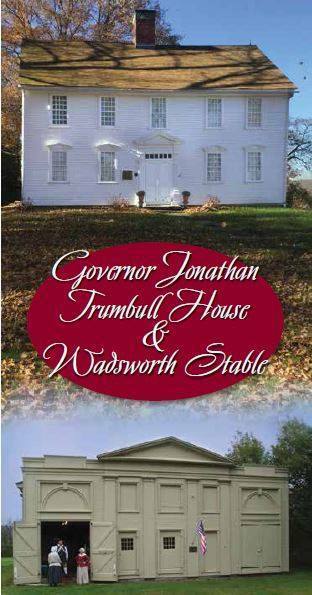 Welcome to the Governor Jonathan Trumbull House and Wadsworth Stable. These two buildings, both owned and operated by the Connecticut Daughters of the American Revolution, have ties with Connecticut’s participation in the War of Independence. The house was the home of Governor Jonathan Trumbull (1710 – 1785), Connecticut’s patriot governor and the only colonial governor to support the American Revolution. Thanks to the efforts of “Brother Jonathan,” a nickname given to the Governor by General George Washington, Connecticut was able to send essential supplies to the army. It is also the birthplace of John Trumbull, America’s Patriot Artist, and is listed on the National Register of Historic Places. The Wadsworth Stable was originally located in downtown Hartford and was part of the Wadsworth estate. On September 20, 1780, Jeremiah Wadsworth hosted the first meeting between Washington and Rochambeau at his Hartford mansion. During this meeting Washington’s horses were housed in the Wadsworth Stable. Today, both buildings are open to the public as a museum dedicated to preserving the history, culture and influence of Governor Jonathan Trumbull and his family during the period of the American Revolution.